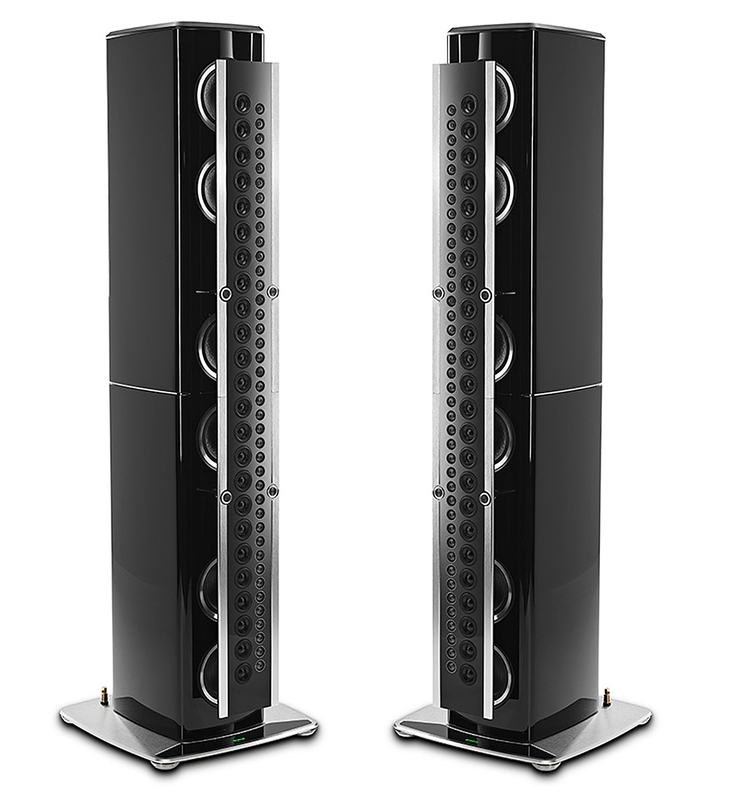 On November 14th 2018, McIntosh proudly presented the XRT2.1K’s sibling, the XRT1.1K Loudspeakers. 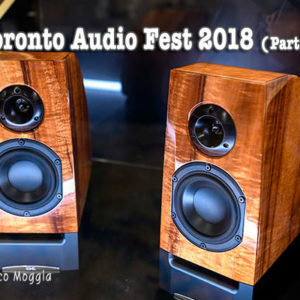 Boasting a 1,200 Watt power rating, the full range XRT1.1K is indeed an exceptional speaker with its more user-friendly size that is 14” (35 cm) shorter and 173 lbs (78 kg) lighter than the XRT2.1K, the XRT1.1K can comfortably fit in a wider variety of home environments. It definitely answers the WAF factor. 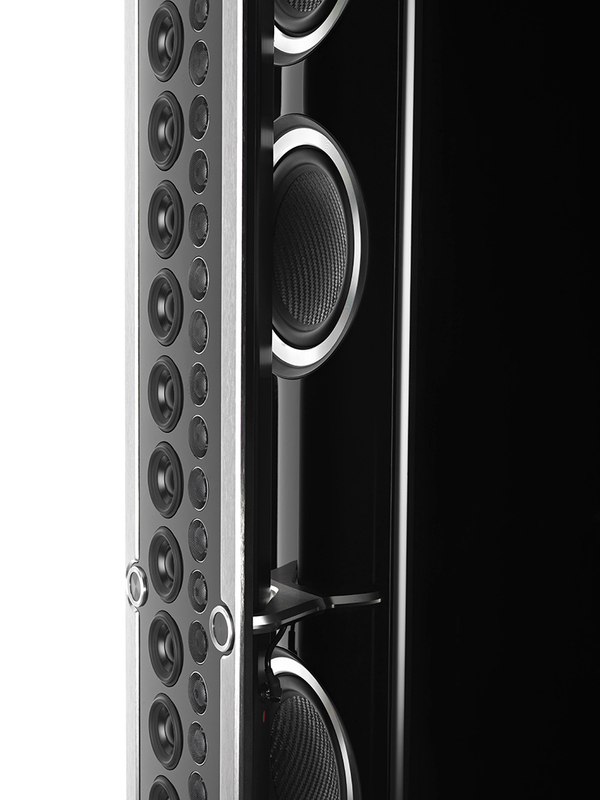 Using a line array design yielding an even and wide sound field, the ported, 4-way XRT1.1K produces exceptional stereo imaging in nearly all listening positions. With our line array design, listeners closer to the XRT1.1K will not be overpowered by extremely high volumes as they will only be on axis to a portion of the drivers; listeners farther away will be on axis to more of the drivers and will be able to easily hear the music without any large drop off in sound level or quality. The speaker cables are securely attached via our gold-plated Solid Cinch™ speaker binding posts that prevent the cables from coming loose. Separate pairs of binding posts are available for the mid/high, low and subwoofer frequencies to allow for tri-amping or tri-wiring. 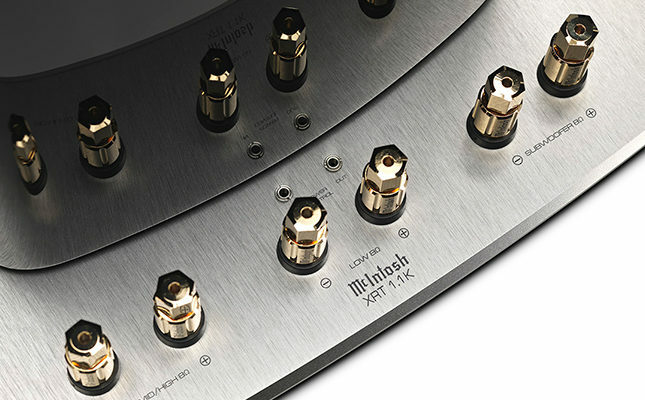 The McIntosh logo on the base can be illuminated with the use of our Power Control technology found in our amplifiers, preamplifiers, integrated amplifiers and other products. 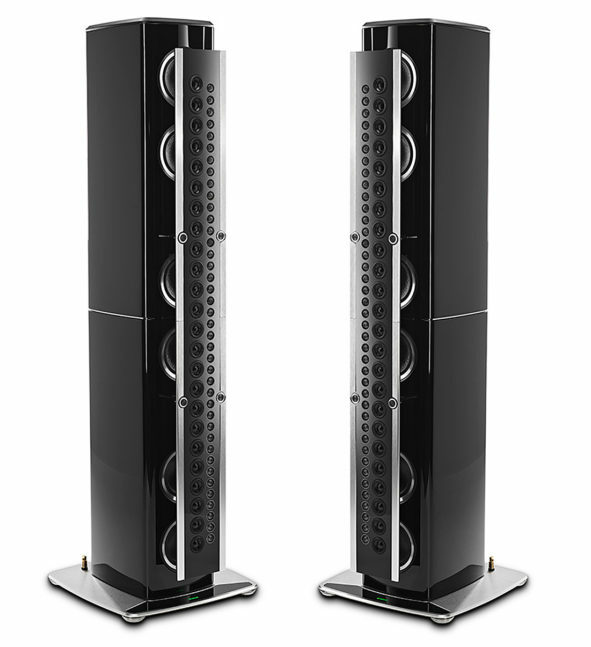 Orders for the XRT1.1K can now be placed with Authorized McIntosh dealers with shipping expected to begin in November.